Author: Courtenay, W.R., Jr., and J.D. Williams. 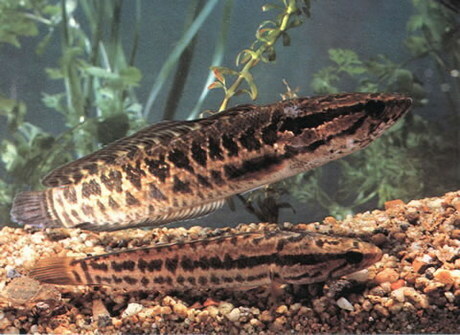 Title: Snakeheads (Pisces: Channidae): A biological synopsis and risk assessment. Circular 1251. Comments present since at least 1900; All previous reports misidentified this species as C. striata. As of 2003, C. striata has not been found in Hawaii.